ADULT/CHILD/INFANT CPR – This is the updated 2010 ILCORE guideline curriculum for CPR and AED. Both lesson plans and PPT presentations will be located here in a zipped file. 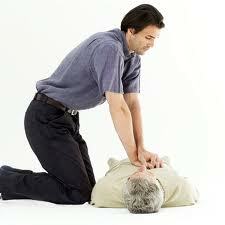 PROFESSIONAL RESCUER CPR – This is the updated 2010 ILCORE guideline curriculum for professional rescuer CPR. This is the program to utilize when teaching Firefighter I programs. STANDARD FIRST AID – This is the updated 2010 ILCORE guideline curriculum for standard first aid. This is the program to utilize when teaching firefighter I programs.